Briscoe, Leonor Aureus. 2006. 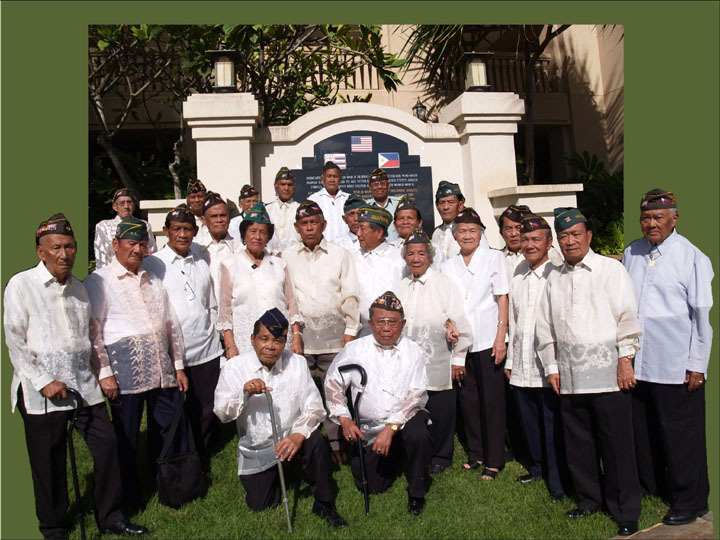 World War II Filipino Veterans of Hawaii. 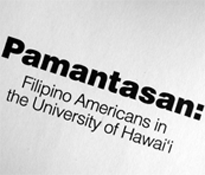 Waipahu, HI: Filipino Community Center, Inc. of Hawaii. 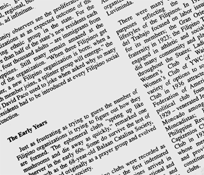 http://www.efilarchives.org/publications (accessed [date of download]).